E TOOLS: Search Engines, G-cal, . be de-activated in your browser! Calculator; Sci. 1 2 Amor. 10 years on the web! Above we offer you the opportunity to use the links to various categories of resources on the internet, including our own pages. The ET homepage complex is mainly built as three areas: 1) E-Tools, 2) Links and 3) Various private pages (links above). As a bonus you get our playground area called "The worst designed web page in the world"
Contact information: , if needed, Tom, the ruler and owner of the Dooley.Dk domain. The ET homepage and Dooley.Dk has been on the World Wide Web since 14th of march 1996. Danish ISP providers: DK-online, Cybercity, Get2net, Tele2adsl - Danish hosting providers: DK-online, Cybercity, Get2net, Web10, TalkActive, One - International hosting providers: GeoCities, FortuneCity, Xoom, NBCi, YahooGeocities. Dooley.Dk has been a internet domain since 28th of february 2000. We are in the on-going process of adapting to modern standards and features. That do not mean we are on 'the top beat'. We slowly, but steadily adopt and incorporate it on our pages.... here we could place a 'under construction' sign, but we do not ! Our design objectives are: fast page and text loading, logical overview and still the possibility of showing as many options as we want to the user. An important issue has been to make "tapping" on the page, keyboard friendly, meaning that you're welcome to use your mouse, but we prefer the keyboard, since most of our applications still refuse to understand it, when we talk to them. If you have read this far, we're impressed (you may be the first on the internet...), and we hereby, in this moment of time, award you with the 11POT prize : 'Possible persistent prize peeking plus preserving pages pointing pieces preferable petabytes OF TEXT!' - we do not hate pictures, movies, wav, mp3 and whatever fills up the net, the wire and the harddisk, but we still see them as 'cheap' on counting bytes versus value. Although we agree that sometimes a picture says more than 1000 words, we could point out that one second of our digital home movie, un-compressed, takes the same space as the complete bible. Therefore we choose to supply this site with, as we hope informative, PLAIN TEXT in conjunction with our other digital media offers. Congratulations!!! We are member of several webrings. Click this 'memberships here' link to view the list of all our webring memberships. "We use counters, we have joined different website chart systems and of course see the basic logs on our pages. All those systems report different results, so we don't really take is as anything but trends in traffic. Primary we use statistics to improve the visual experience of our website, based on facts like screen resolution and browser usage. From time to time we are curious of which area of the earth, outside our own, you come from and especially which of our pages you choose to use. We are NOT curious of who you actually are, where you where, when you came to our website and where you are going. In other words we only check (from time to time if we find the time...) if anybody (beyond ourselves) use our pages. We will never, never make any information public to anyone, which could identify anybody, including ourselves! 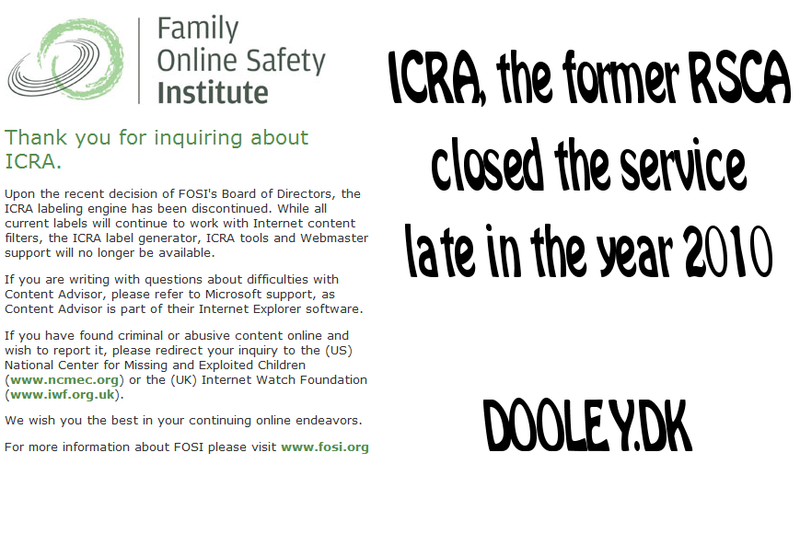 Thanks, so much, to you for taking the choice of visiting Dooley.Dk"
Is it you again ? I claim the full copyright to the links, since I saw them first, or did I ?. or is the link owned by the person or company it points to ?. Are links tax-free ?. Are links freeware ?. for publicizing bad, misleading or invalid links ?. Not to mention the missing links ?. actually, I also disclaim what they point to. May your mind be with you, Tom H. Kjeldsen, Aarhus, Denmark, 1999.
and may be used freely as long as you state the source of origin. A few graphics on these pages are not produced by me. I'm not certain of the origin of these graphics. and I'll remove or state the copyright at once. are often presented by an image grapped from the target site. property of the owners of the target link. again, do not hesitate to mail me. Tom H. Kjeldsen, Aarhus, Denmark, 1998. Well, I'm a guy living in Denmark. of this "mis- and information highway". Tom H. Kjeldsen, Aarhus, Denmark, 1996.